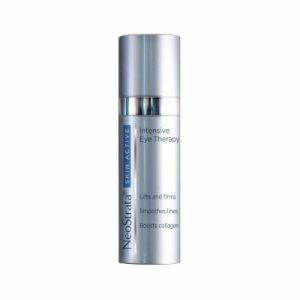 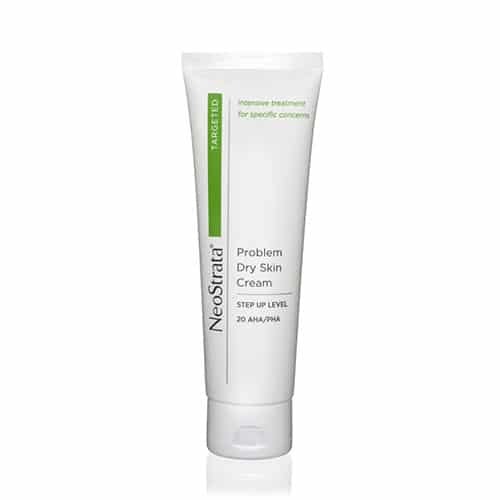 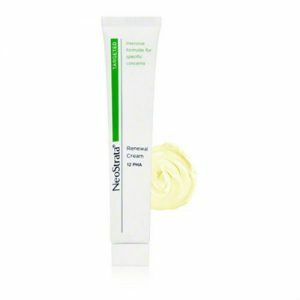 NeoStrata Problem Dry Skin Cream (20 AHA/PHA) exfoliates and moisturizes to relieve irritation. 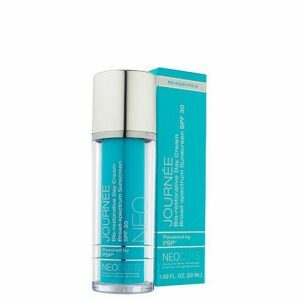 Featuring a 20% hydroxy acid blend, it removes rough, dry skin to reveal a silky-smooth texture. 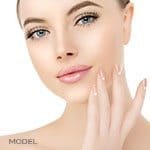 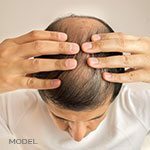 Beeswax works to condition and soften while vitamin E nourishes and replenishes moisture to promote long-lasting hydration for a comfortable feel.